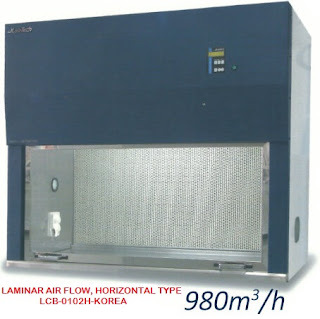 Hot air sterilizing drying oven is the main push in our company drying oven series. This product has a lot of excellent features, and it is suitable for many industries and has a wide range of uses. The shell is made of high-quality cold-rolled steel sheet. The surface is electrostatic sprayed. The appearance is novel and durable. The pull-out rack of activities increases the storage space for the materials in the box. 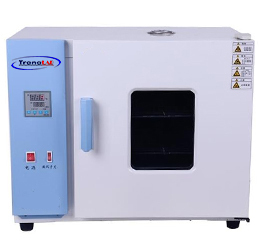 The double-layer toughened glass observation window is installed in the middle of the box door to observe the heated items in the working room at any time.